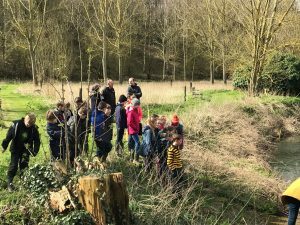 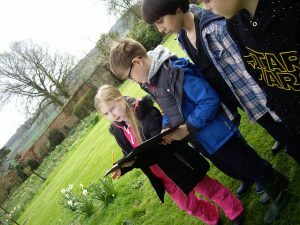 Years 5 and 6 were lucky enough to enjoy beautiful weather for their geography field trips to Daws Hall. 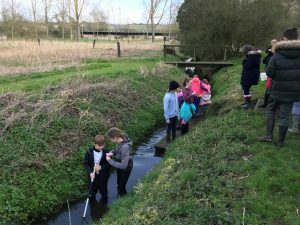 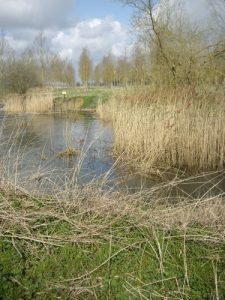 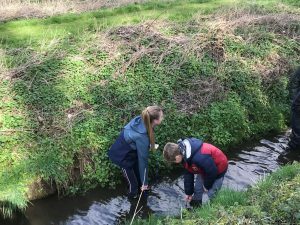 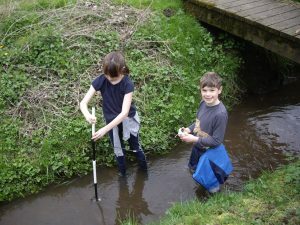 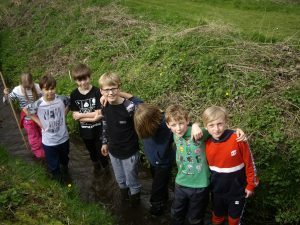 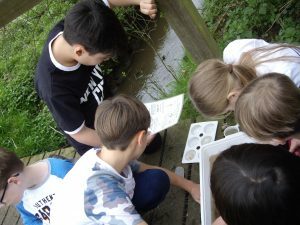 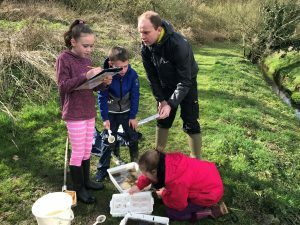 The children loved being able to wade in the tributary of the River Stour to measure depth, flow rates and nitrate content of the water and used their map-reading skills well to complete the orienteering task. 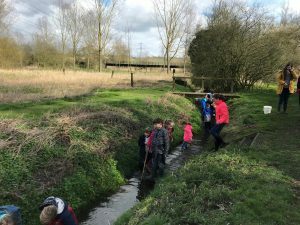 Apart from identifying the occasional welly boot with a hole in it (including Mrs Carline’s borrowed pair), we know the children had a wonderful day, cementing their learning about rivers this term.